Blog: What does disruptive technology have to do with government? 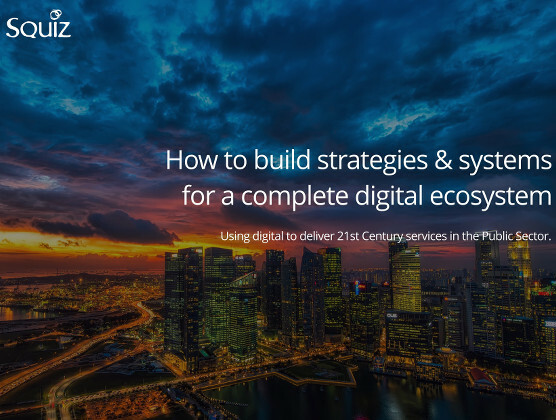 Using digital to deliver 21st Century services in the Public Sector. 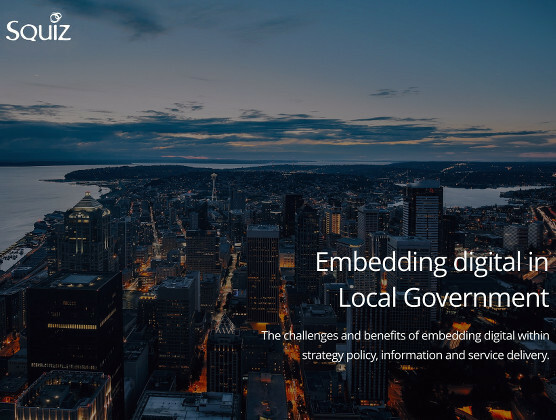 The challenges and benefits of embedding digital within strategy, policy, information and service delivery. 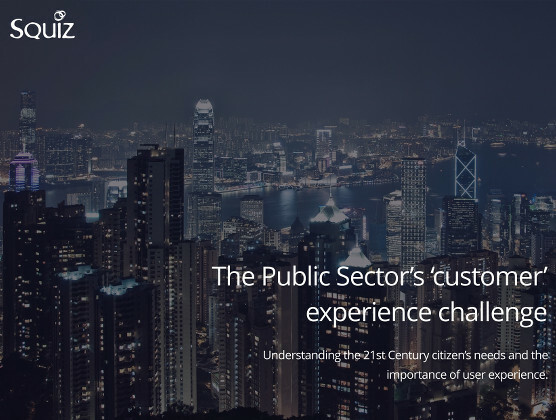 Understanding the 21st Century citizen's needs and the importance of user experience. Copyright © 2019 Squiz. All Right Reserved.